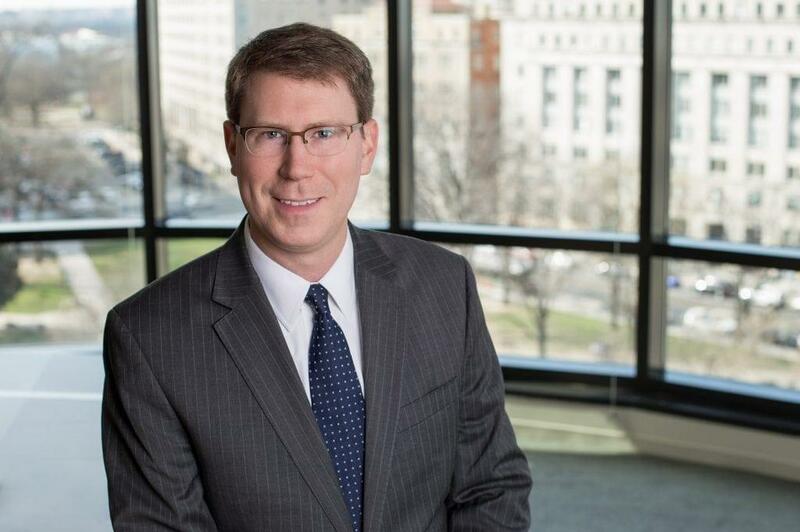 Andy Schwentker focuses his practice on complex litigation and has experience representing clients in post-grant proceedings at the United States Patent and Trademark Office. Mr. Schwentker has worked on a wide range of technologies, primarily in the areas of electrical engineering, mechanical engineering, and computer science. Mr. Schwentker previously served as a Judicial Law Clerk to the Honorable Sharon Prost at the United States Court of Appeals for the Federal Circuit and to the Honorable Paul C. Huck at the United States District Court for the Southern District of Florida. In addition, he served as a Judicial Intern to the Honorable Susan G. Braden at the United States Court of Federal Claims.